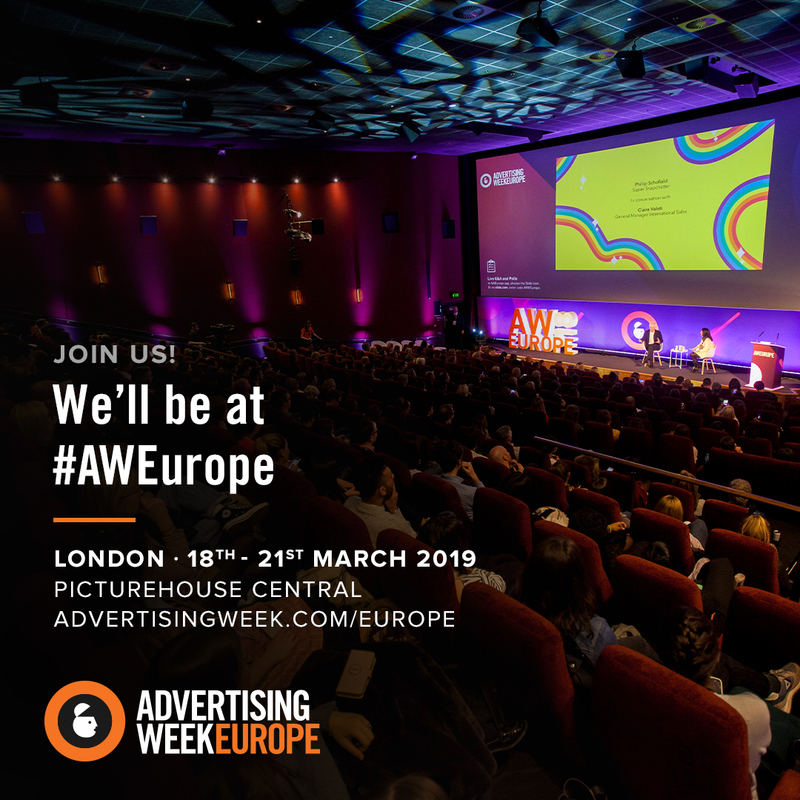 There’s lots going on for APA members this week at the biggest advertising event of the year, Advertising Week Europe. 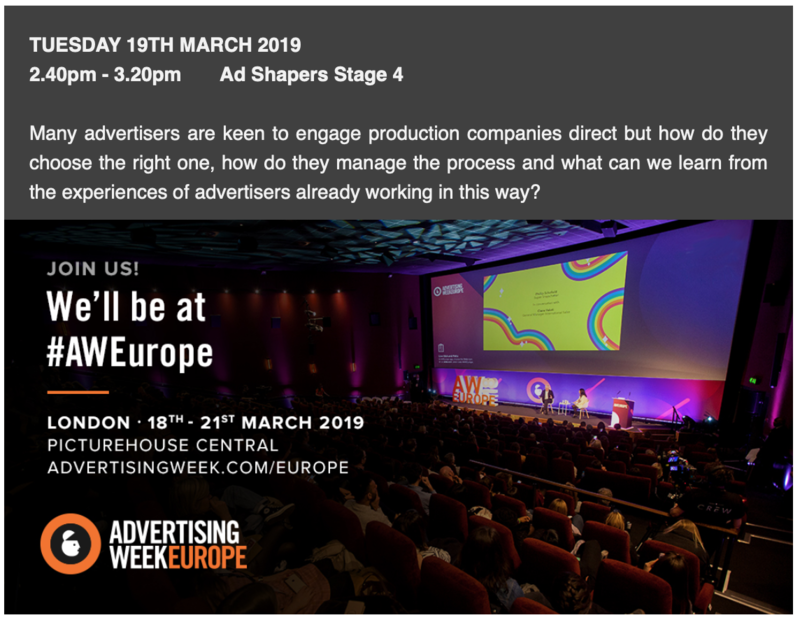 If you haven’t already, take a look at the full schedule over on the AWEurope website. We will also be holding our own session as part of AdWeek, with our session ‘Clients Going Direct to Production Companies: What You Need to Know to Make A Success Of It’ with talks from Barnaby Spurrier at Tomboy Films, Danny Fleet from Watchable, Marta Bobic from CANADA London, Nicola Kenney from Rankin and Steve Davies, APA. As an APA member you can attend this session for FREE without a delegate pass by clicking the link below. There are 50 spaces available, so this will be first come first served. APA members can also still get 20% off delegate passes by clicking the link below.